While generations before us may have shrugged off bullying as a part of life, we know that its effects are serious. No one at any age should be the target of repeated unwanted aggression, but school-aged children are most vulnerable. Bullies are powerful, or so they seem to the victims. Bullies use their physical strength or privy knowledge or even their social status to bring harm to others. 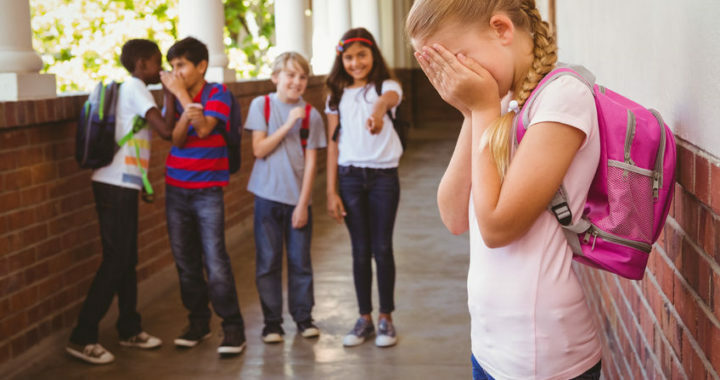 Chronic behaviors such as threatening others, physically or verbally attacking others, spreading rumors, and excluding individuals from a group are commonly displayed by bullies. Such abuse has long-term effects on young victims. These effects include having low self-esteem, living in isolation, dropping out of school, experiencing health problems, and even committing suicide. Those who bully others face long-term effects, as well. Bullies can be more likely to abuse substances. All technology these days produces both good results and notable consequences. The internet is increasingly a perfect case study for this idea. While better connecting the world and democratizing information, the internet has also allowed individuals to hide behind masks of anonymity. 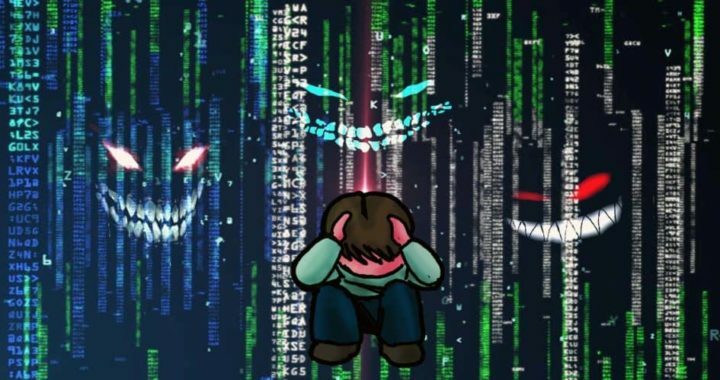 The “faceless evil” of the internet is a growing threat for teens, specifically when it comes cyberbullying. Despite a more recent ramping up of awareness campaigns, cyberbullying facts and statistics indicate the problem is not going away anytime soon. 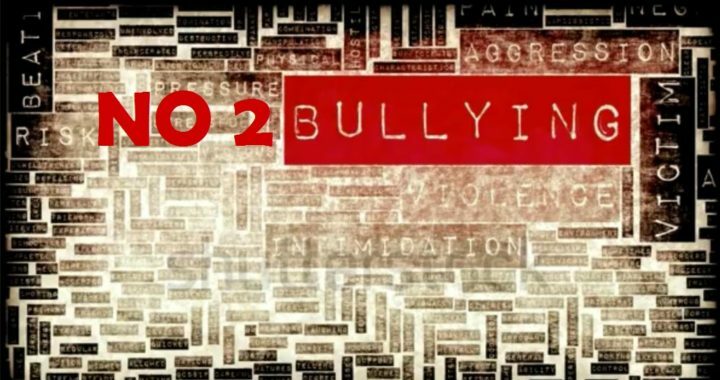 A 2007 Pew Research study found 32 percent of teens have been victims of some type of cyberbullying. Nearly a decade later, a 2016 study by the Cyberbullying Research Center found those numbers were almost unchanged. By 2016, just under 34 percent of teens reported they were victims of cyberbullying. Meanwhile, the National Crime Prevention Council puts that number much higher, at 43 percent. Two 12-year-olds in Florida were arrested for cyberbullying in connection with the death of a middle school student who police say hanged herself two weeks ago. Two 12-year-olds in Florida were arrested for cyberbullying in connection with the death of a middle-school student who police say hanged herself two weeks ago. The circumstances around the death of 12-year-old Gabriella Green on Jan. 10 led to the arrests of the two Surfside Middle School students, Panama City Beach officials said in a news release Monday. Police did not release the names of the two children who were arrested because they are minors. Investigators were made aware of the potential cyberbullying against the girl while looking into the death, which led them to examine several cellphones and social media accounts, the news release said. They interviewed two suspects with their parents’ permission, and say both confessed to cyberbullying. A police report states that one of the suspects told an investigator that she had started rumors about Green in person, and online. “Her actions consisted of starting rumors of the victim having sexually transmitted diseases, vulgar name-calling … and threats to ‘expose’ personal and sensitive details of the victim’s life,” the police report said. The other suspect, a boy, told police he video-chatted with Green after she told him she had attempted to hang herself and had marks on her neck, according to the report. Green’s cousin, Chad Baker, told police she hanged herself with a dog leash in her closet, the police report said. Jan. 23, 2018, at 3:57 p.m. Researchers found that 1 in 5 students said that they had been threatened with a weapon at school, 73 percent of students reported that they had been bullied at school at some point in their lifetime, and 70 percent of the students said that someone spread rumors about them online. One of the latest and most ambitious studies on bullying and cyberbullying in middle and high school students begs to differ with the age-old adage, “sticks and stones can break my bones, but names can’t hurt me.” The study, conducted by researchers at Florida Atlantic University and the University of Wisconsin-Eau Claire (UW-EC), used a nationally-representative sample of 5,600 children between the ages of 12 to 17 years old to address various forms of bullying and cyberbullying, sexting and dating violence, as well as thoughts of suicide, deviant behavior, and resilience or coping mechanisms. Sameer Hinduja, Ph.D., a professor of criminology and criminal justice within FAU’s College for Design and Social Inquiry and co-director of the Cyberbullying Research Center, and Justin W. Patchin, Ph.D., a professor of criminal justice at UW-EC and co-director of the Cyberbullying Research Center, spearheaded this latest study. They have conducted numerous formal surveys of teens, educators, law enforcement, and parents over the last decade across more than 20,000 respondents. A distraught mother has claimed that her 11-year-old son was driven to suicide by bullies at his school. Thomas Thompson took an overdose of painkillers after other pupils picked on him because he was clever and well-spoken, she said. Sandra Thompson found her son in his bedroom when she returned home from work in the evening. Her partner, Geoff Clarke, tried to resuscitate the youngster while paramedics were called, but he had suffered a fatal heart attack. Thomas is believed to be the youngest child to take his own life because of alleged bullying.